Few Cash-Out Equity When Refinancing, More Shorten Term This week Freddie Mac released the results of its first quarter 2013 quarterly refinance analysis showing that borrowers continue to strengthen their fiscal house by taking advantage of near record low mortgage rates to lower their monthly payments, shortening their loan terms, and overwhelmingly choosing the safety of long-term fixed-rate mortgages. However, the refinance boom that has occurred over the past three years has peaked as the market begins shifting toward more purchase activity. Borrowers who refinanced in the first quarter of 2013 will save on net approximately $7 billion in interest over the next 12 months. Additionally, the net dollars of home equity converted to cash as part of a refinance, adjusted for consumer-price inflation, remained at a low volume. 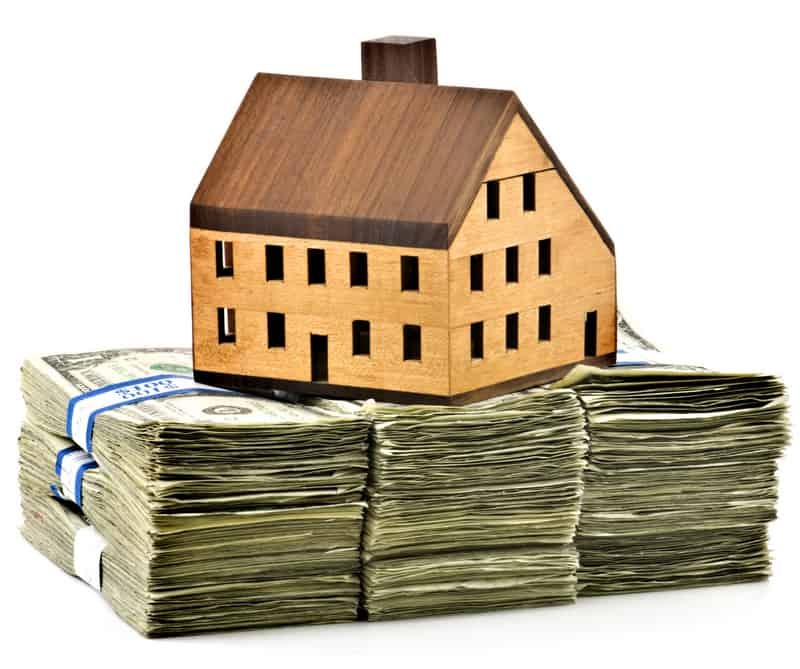 In the first quarter, an estimated $8.1 billion in net home equity was cashed out during the refinance of conventional prime-credit home mortgages, about the same as the previous quarter and substantially less than during the peak cash-out refinance volume of $84 billion during the second quarter of 2006. Of borrowers who refinanced during the first quarter of 2013, 28 percent shortened their loan term, while 68 percent of borrowers kept the same term as the loan that they had paid off; 3 percent chose to lengthen their loan term. Likewise, 85 percent of those who refinanced their first-lien home mortgage maintained about the same loan amount or lowered their principal balance by paying-in additional money at the closing table. That’s just shy of the 88 percent peak during the second quarter of 2012. More than 95 percent of refinancing borrowers chose a fixed-rate loan. Fixed-rate loans were preferred regardless of what the original loan product had been. For example, 87 percent of borrowers who had a hybrid ARM chose a fixed-rate loan during the first quarter, the highest share since the first quarter of 2010. Property-value change, loan age, and rate reduction differed between refinancings under the Home Affordable Refinance Program (HARP) and other refinances. HARP has enabled many borrowers who traditionally would not have had access to refinance to obtain low rates and significantly reduce their interest rate and monthly payment. The program has helped about 2.5 million refinancing borrowers since its inception through March 2013. 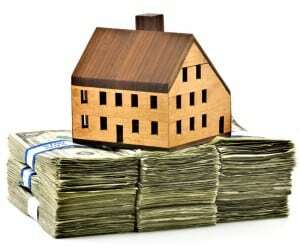 HARP loans made up just over 20 percent of first quarter refinance loans purchased by Freddie Mac and Fannie Mae. For loans refinanced during the first quarter through HARP, the median depreciation in property value was 28 percent, the prior loan had a median age of about 6 years (to be eligible for HARP, the prior loan had to be originated before June 1, 2009), and the HARP borrower with a 30-year fixed-rate refinance (no product change) had an average interest-rate reduction of 2.1 percentage points. For all other (non-HARP) refinances during the fourth quarter, the median property had very little change in value between the dates of placement of the old loan and the new refinance loan. The prior loan had a median age of 4.1 years, and borrowers who refinanced a 30-year fixed-rate into the same product had an average interest-rate decline of 1.6 percentage points.